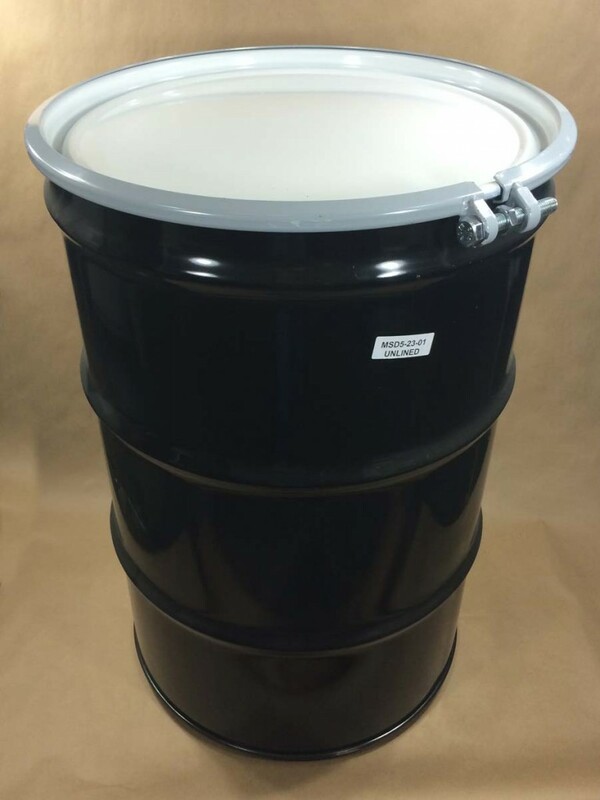 Are you looking to store or transport hazardous material? 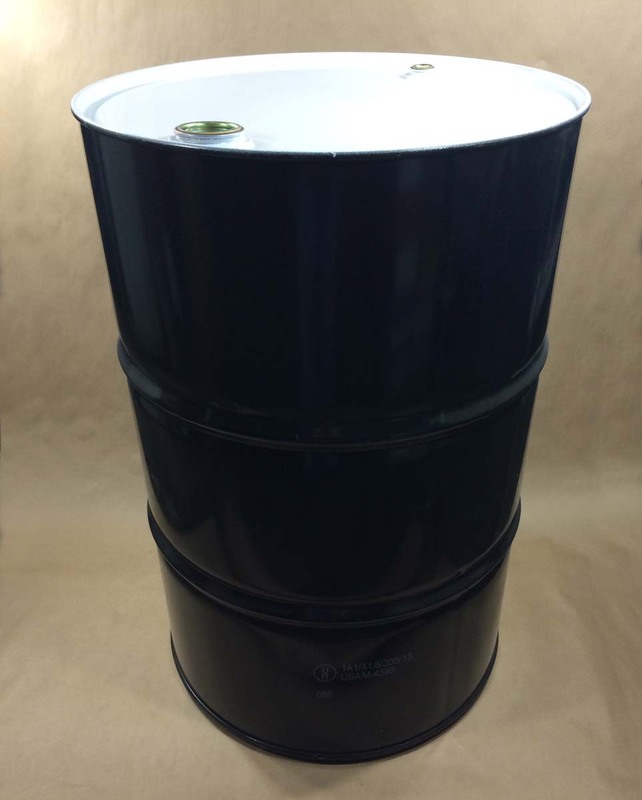 Yankee Containers can help you find the right 55 gallon steel drum for your specific needs. 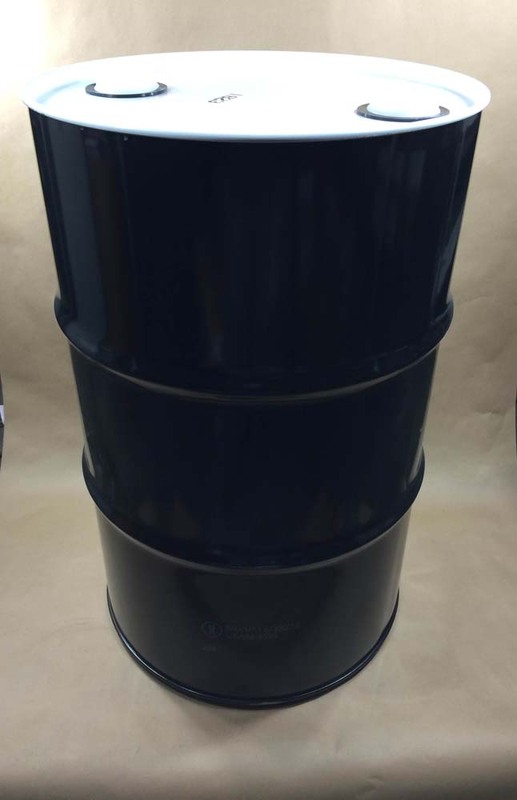 We offer some 55 gallon steel drums which are unlined and others which are lined. 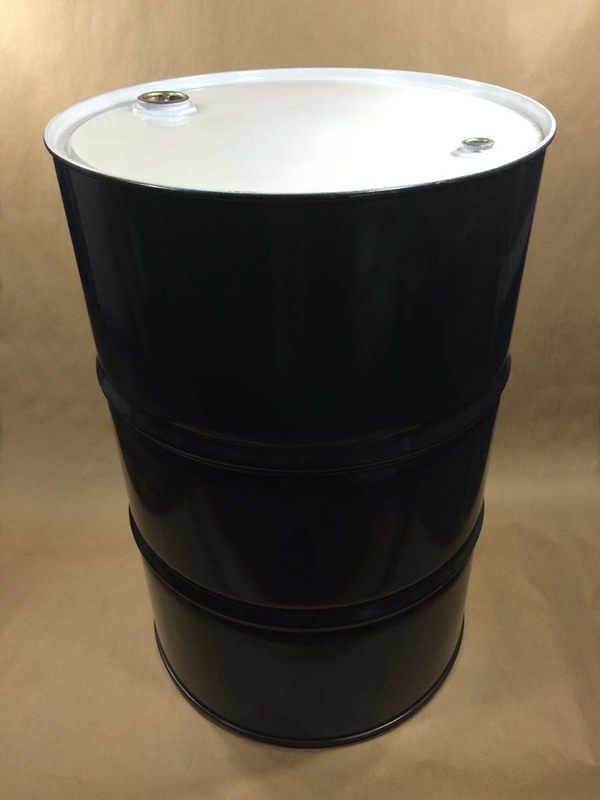 All are UN rated which is important when shipping hazardous material. Some have removable covers (open head), and others have covers which can not be removed (closed head). 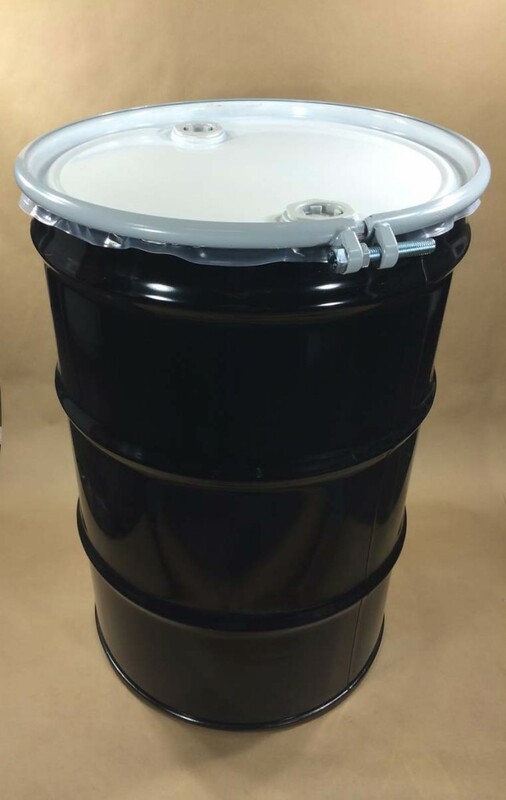 Please scroll down to see a list of all 55 Gallon Steel Drums available for sale along with pricing.